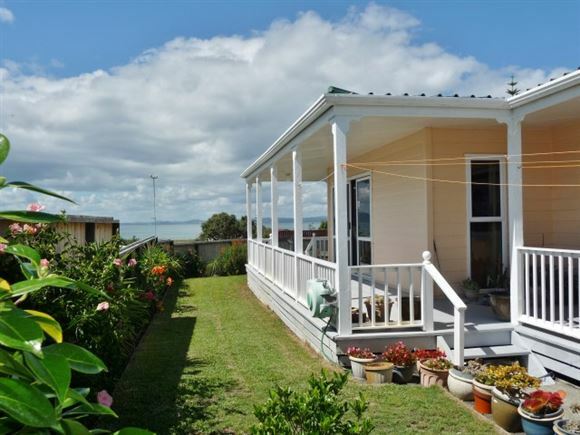 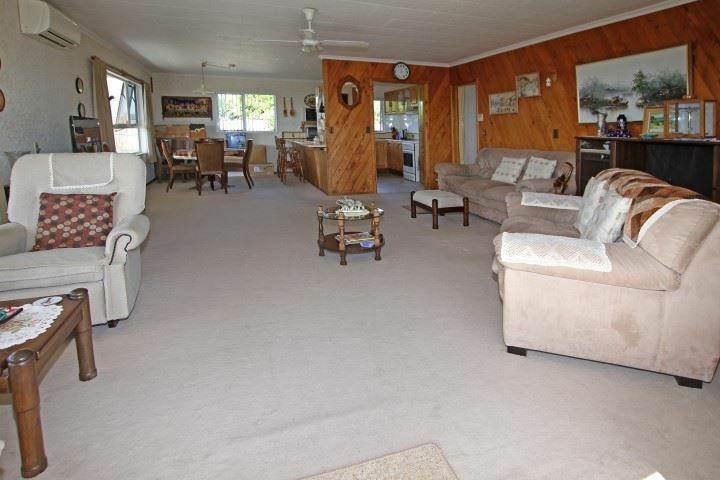 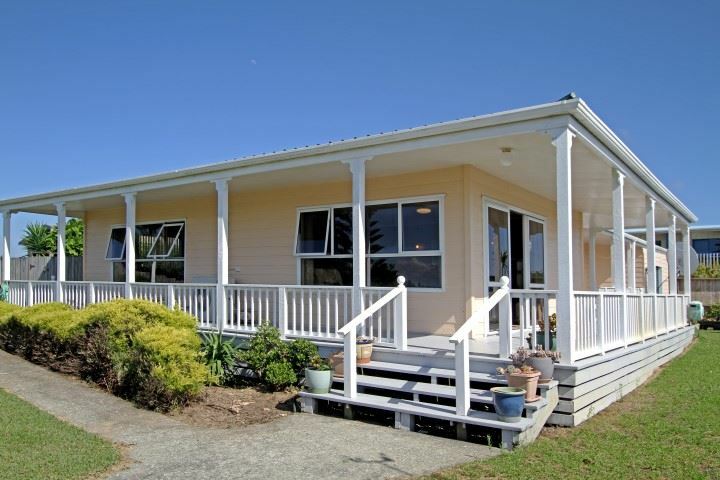 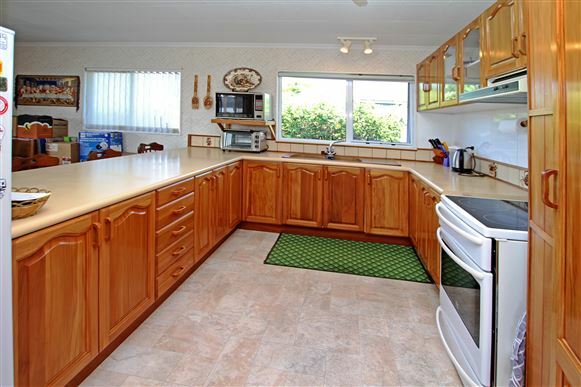 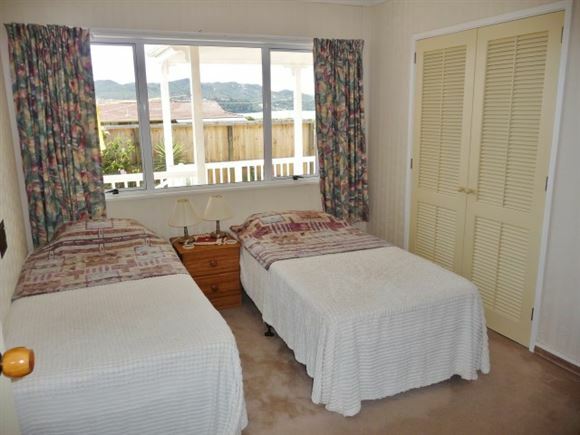 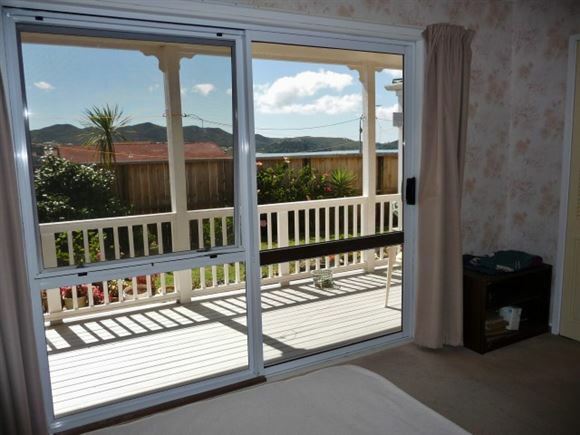 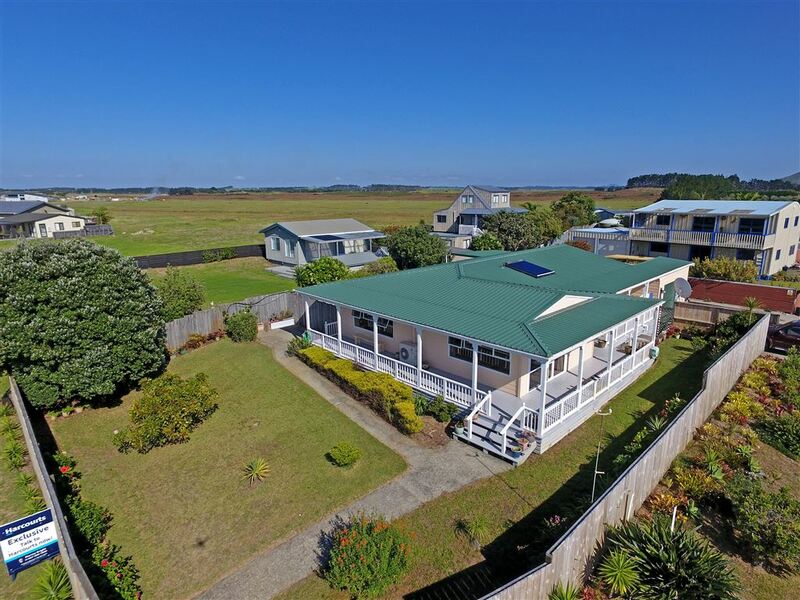 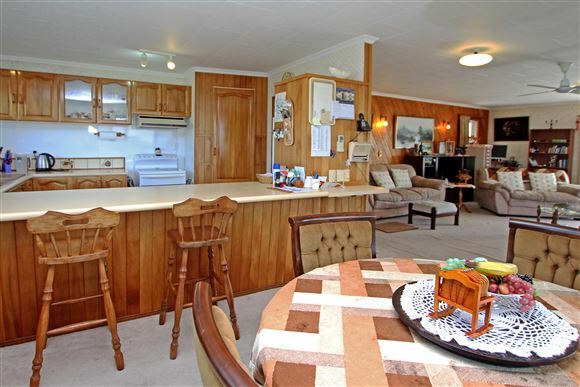 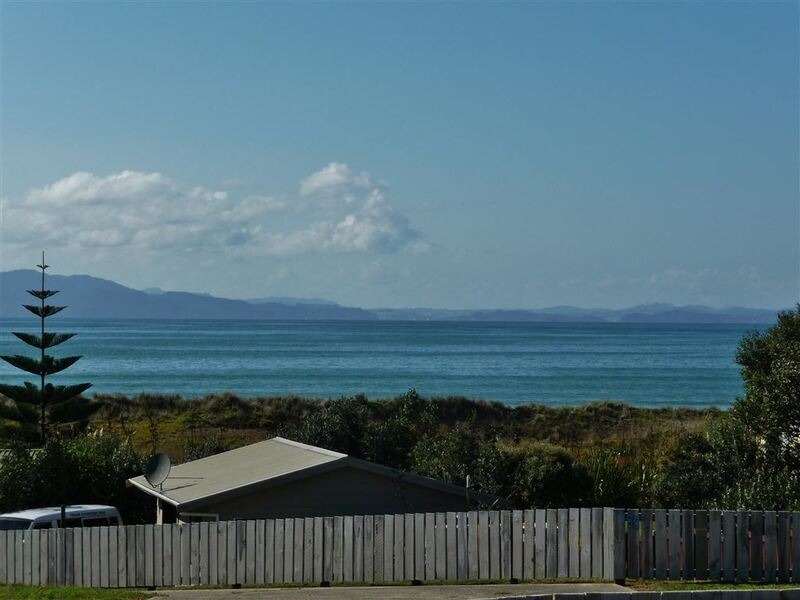 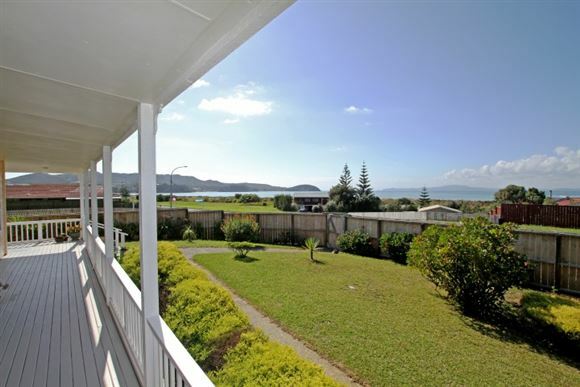 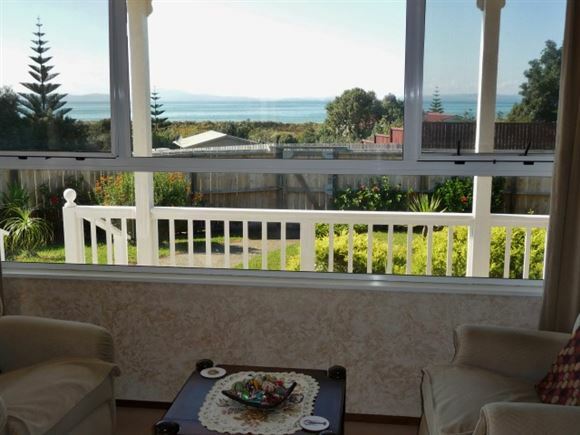 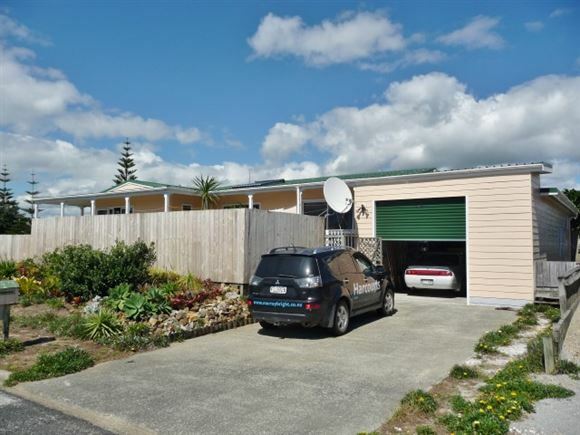 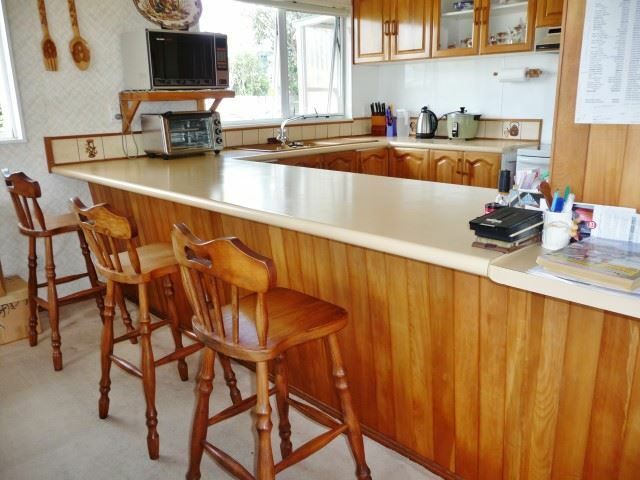 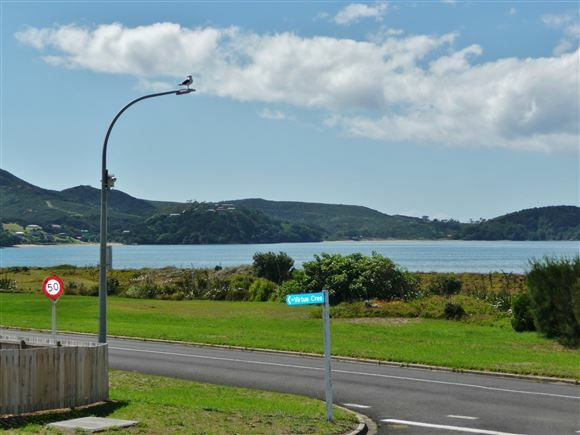 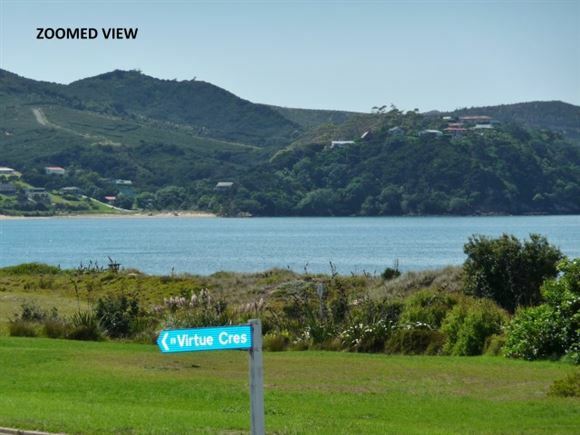 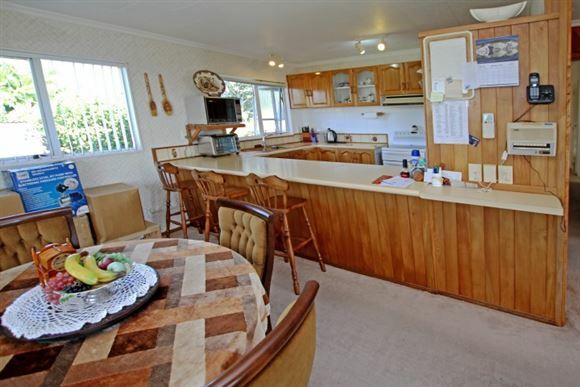 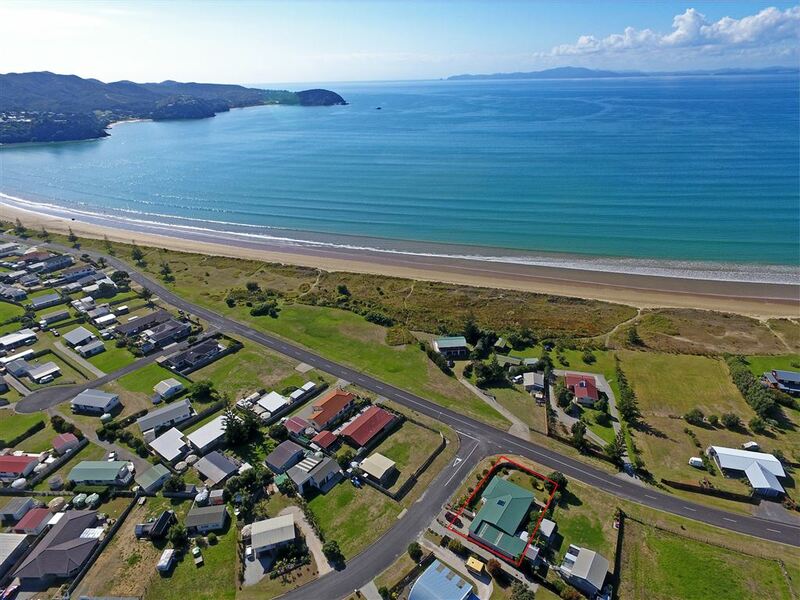 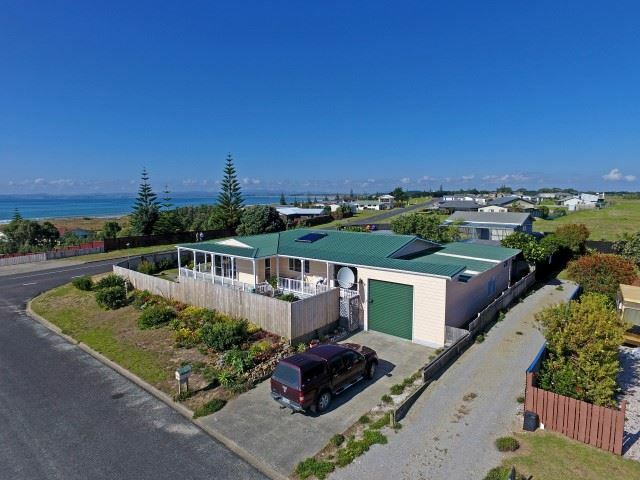 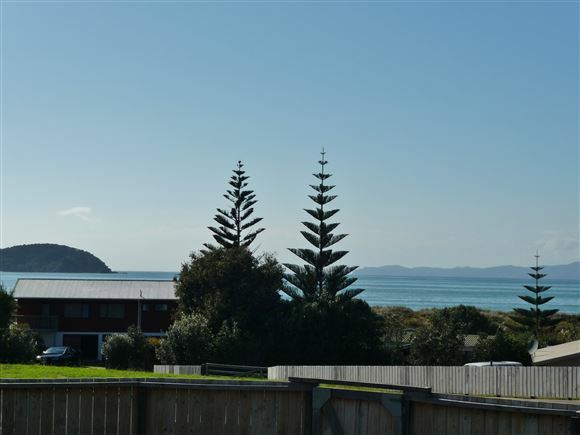 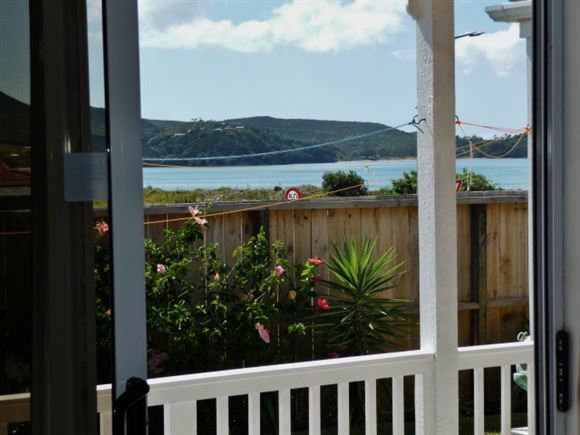 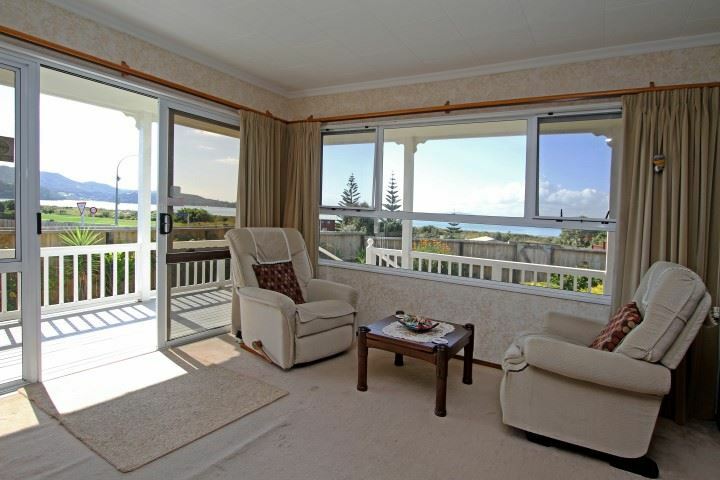 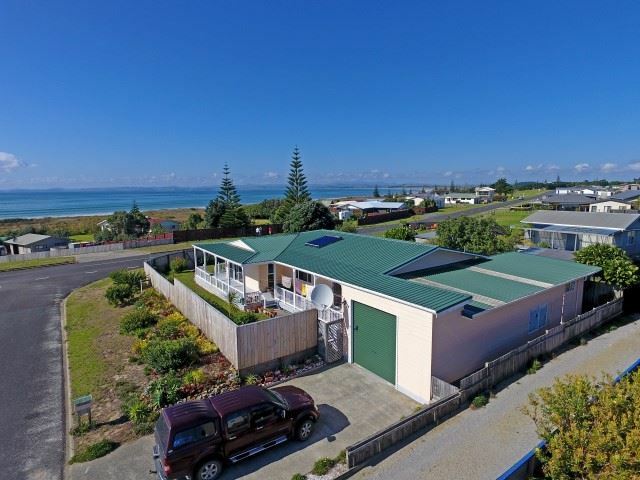 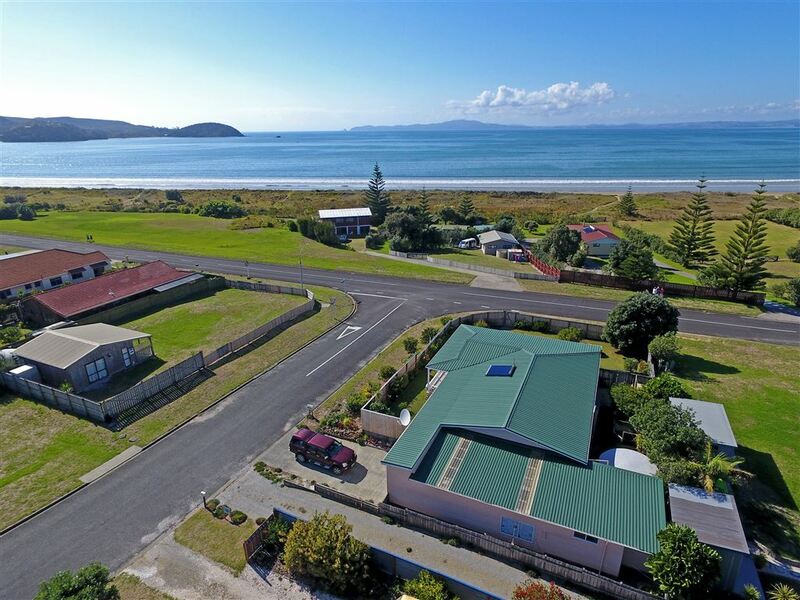 Relaxing views out to Doubtless Bay, glorious sunrises and a short walk to the golden sands of Tokerau Beach ( 17 kilometres long see video ) compliment this 3 bedroom family home with a spacious open plan living area featuring a Rimu finished kitchen. 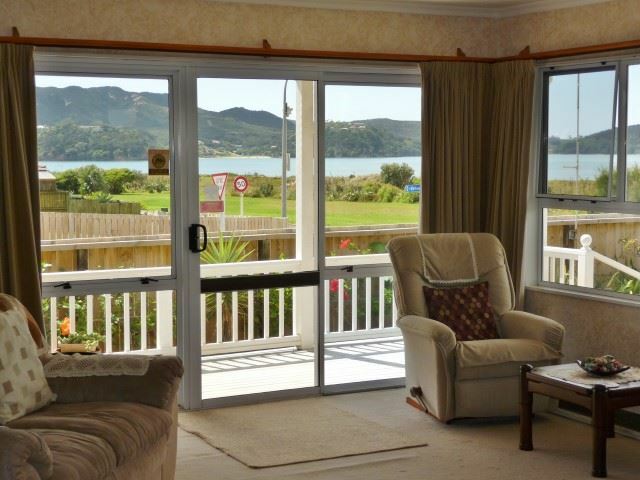 The large lounge has access to the well appointed North and East facing covered deck and the beautiful water views. 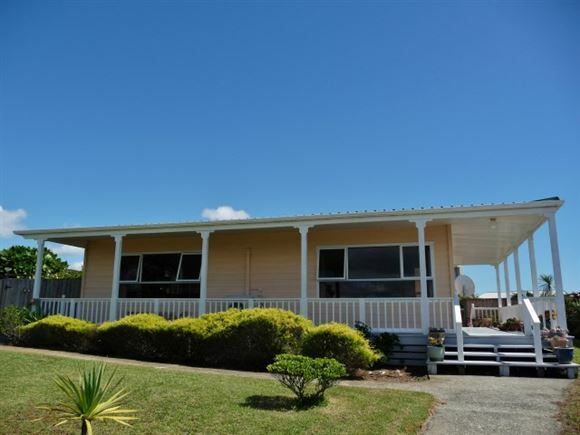 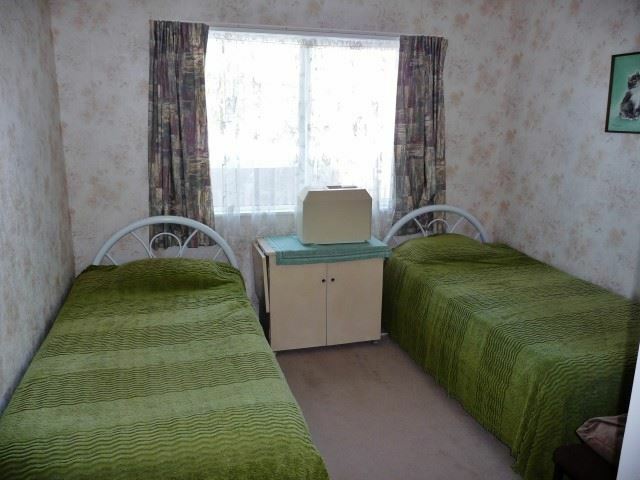 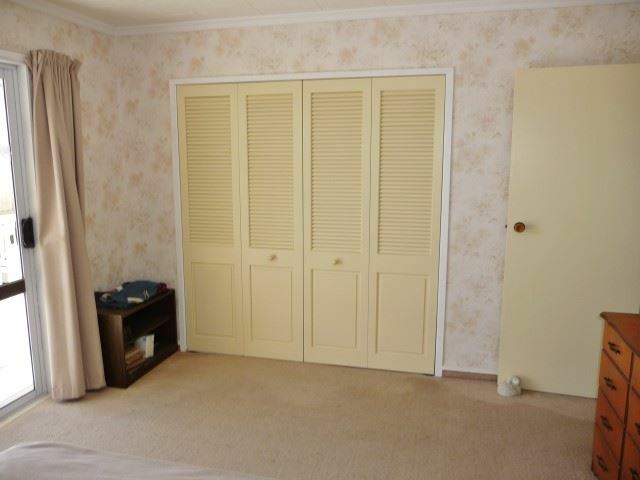 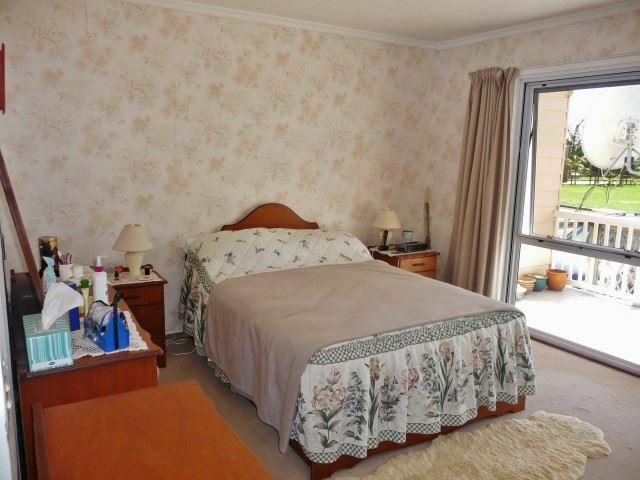 The 3 bedrooms are all large doubles with built in robes and the main bedroom has private access onto the covered deck on the Northern side. 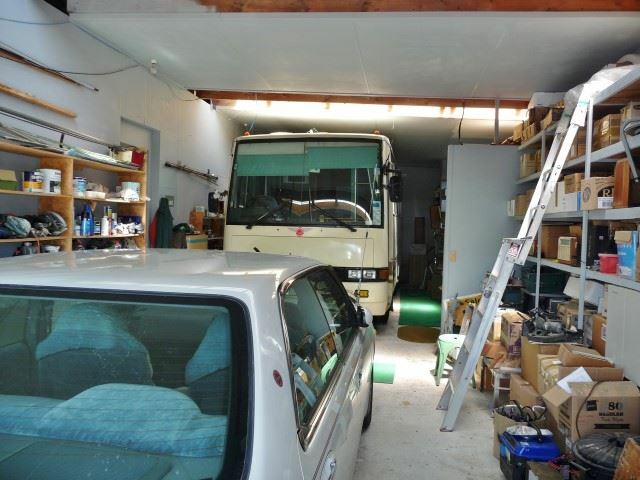 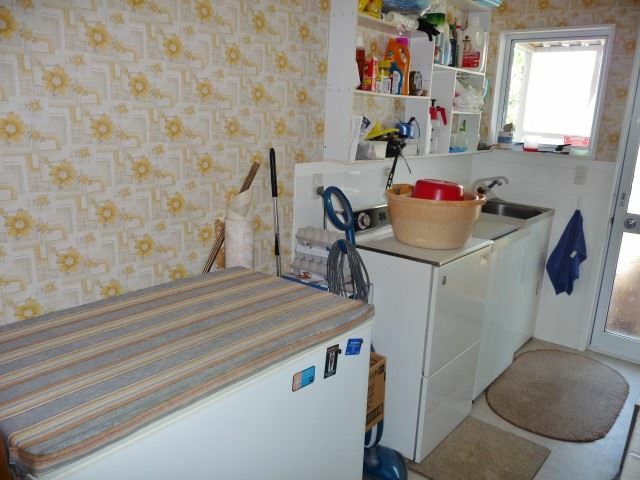 An added feature is the high stud double garage ( end to end) currently home to a 7 metre campervan and car. 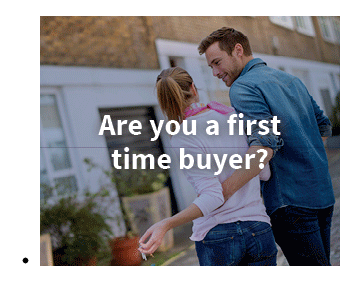 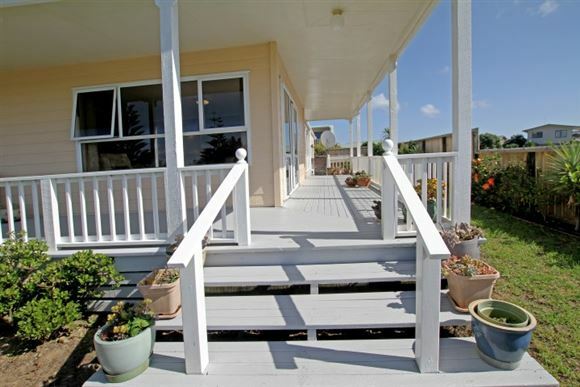 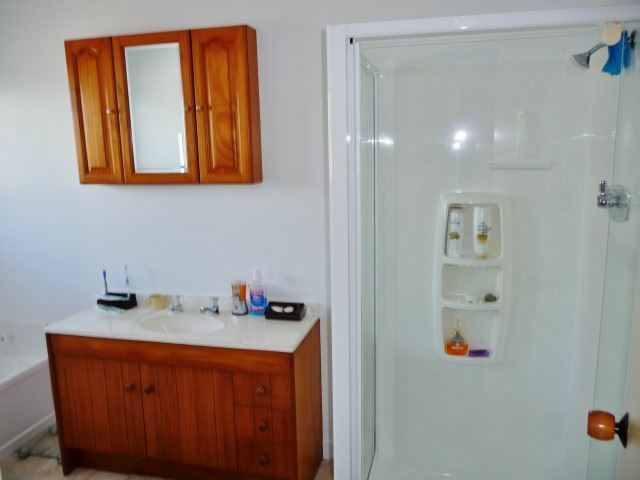 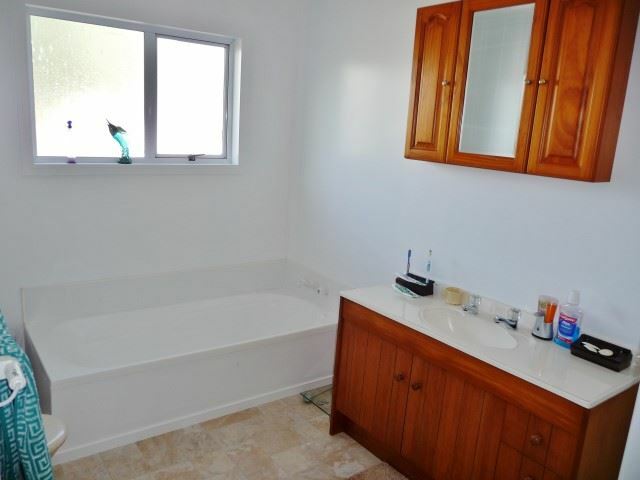 Well maintained lush lawns and gardens that are watered from a bore compliment the outdoor are of the property set behind the fully fenced perimeter for privacy.